Ewwwww, What’s that Smell? Stink Bug? “Stink bugs get their name from the unpleasant odor they produce when they are threatened. It is thought that this odor helps protect the bugs against predators. The stink bugs produce the smelly chemical in a gland on their abdomen. Some species can actually spray the chemical several inches. The stink bug earned its name from its tendency to release an odor when disturbed or when crushed. Many other insects have these same characteristics, including some species of ants, beetles and other bugs,” reports Pestworld. The odor from the stink bug is due to trans-2-decenal and trans-2-octenal. The smell has been characterized as a “pungent odor that smells like coriander.” The stink bug’s ability to emit an odor through holes in its abdomen is a defense mechanism meant to prevent it from being eaten by birds and lizards. 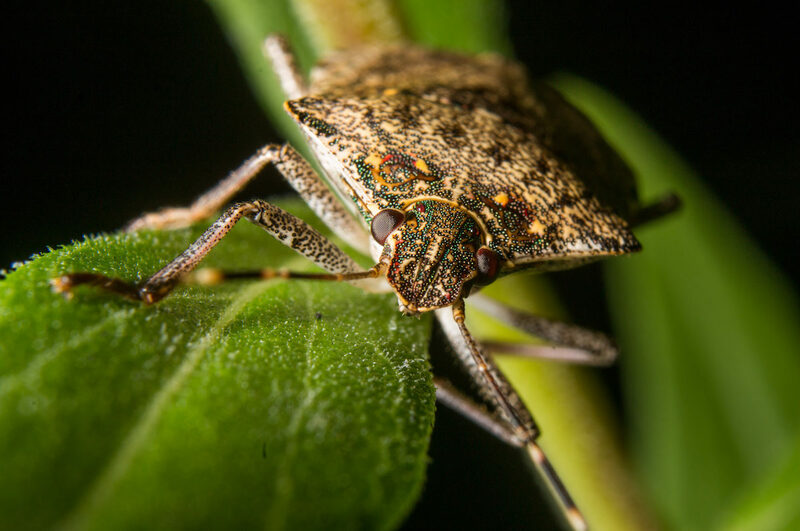 According to Pestworld, the brown marmorated stink bug (BMSB) is considered an invasive species, or a pest of foreign origin, as it was introduced to the United States from Eastern Asia in the mid-1990s. It is also referred to as the yellow-brown or East Asian stink bug. 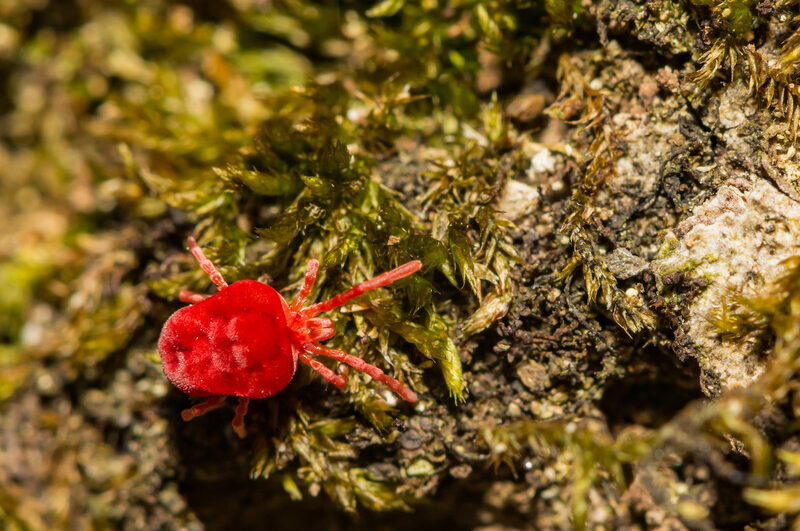 The bug was first collected in the United States in Allentown, PA in the fall of 1996, but apparently not recognized or identified until September 2001. It quickly spread east to New Jersey, then Virginia by 2004, and now southward to the North Carolina border. Today, brown marmorated stink bugs are most prevalent in the mid-Atlanta region, but they have been identified in 44 states and the District of Columbia. The bug’s native range includes China, Japan, Korea and Taiwan. They are mottled grayish-brown color with six legs and an antennae. They are typically ¾” long and are a triangular or shield shape. “Stink bugs are described in several different ways. They are characterized as both “large, oval-shaped insects” and “shield-shaped insects.” Adult stink bugs can reach almost 2 cm in length. They are nearly as wide as they are long. Their legs extend from the sides, so this makes the adult bugs appear even larger. The brown marmorated stink bug is a brownish stink bug. It has lighter bands on the antennae and darker bands on the wings. Adult stink bugs are good fliers and fold their wings on top of their body when they land. Nymphs do not have fully developed wings. The wings appear when the nymph becomes an adult. Fully developed wings are a way to identify adult stink bugs. Immature stink bugs, called nymphs, are very tiny when they hatch from their eggs. Nymphs of the brown marmorated stink bug are yellow and red. As they grow, the yellow fades to white. They have bright red eyes during the nymph stage of their life cycle. The nymphs molt or shed their skin five times. Each time a stink bug nymph molts, it becomes larger. By the last molt, the nymphs are almost as large as adult stink bugs,” according to Pestworld. “No, stink bugs do not feed on human blood or the blood of any mammal. These bugs do have the ability to give you a sharp bite with their beaks though. It won’t cause any trouble, just a bit of discomfort. 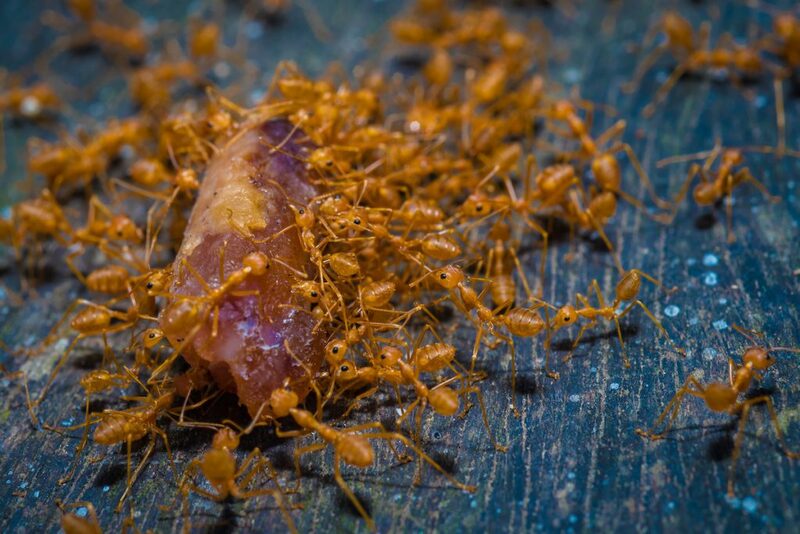 These pests are totally into eating crops like vegetables and more of fruits. Some may hunt down caterpillars, insect larvae and even other stinky bug eggs or larvae for food, explains Gardenerdy.com.